nevitdilmen had the most liked content! The Venous Drainage of the Central Nervous System. 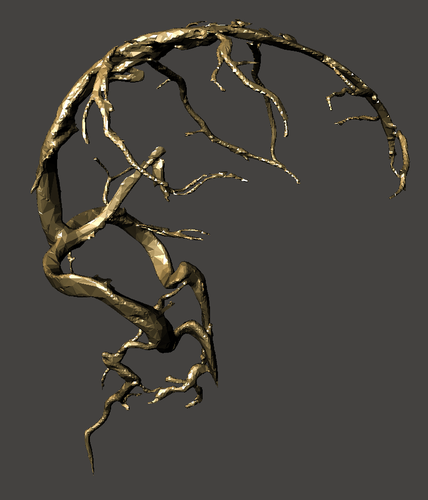 Model from MRI data. Anatomy plate from Gray's Anatomy. 3D model of urinary tract collecting system including renal pelvices, ureters and urinary bladder. 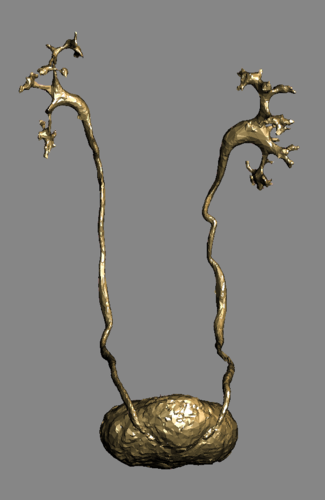 This would be a fragile model due to nature of ureters. Created from MRI. 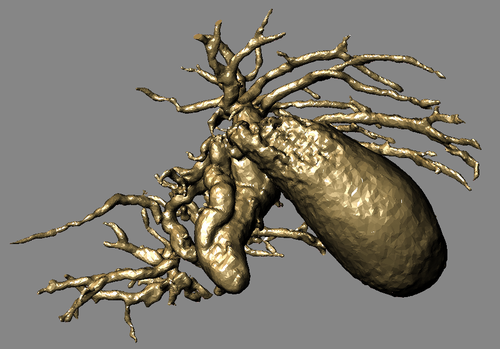 3D model of dilated biliary tract from MRCP. Dilated biliary tree of a patient with benign biliary stricture. Hydropic gallbladder and dilated biliary tree.